A new edition of the BigMat International Architecture Award is upon us, once again illustrating the BigMat Group’s commitment to developing and improving society and the world around us through construction. 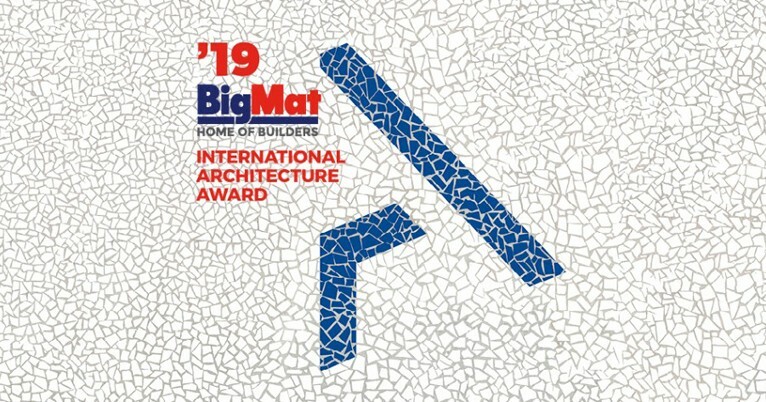 The BigMat International Architecture Award’19 (BMIAA’19) provides recognition and international exposure for those buildings to have made a telling contribution to contemporary architectural culture in Belgium, the Czech Republic, France, Italy, Portugal, Slovakia and Spain. In this fourth edition, the awards panel will select the winning works of architecture based on the key criteria of energy efficiency, sustainable construction and living comfort. The entry period will run through to 26 April 2019. The competition is open to architects working in any of the seven participating countries just mentioned, which are effectively those countries in which BigMat sells its products. Meanwhile, the projects entered into the competition must have been built in the architect’s country of residence at any time between 1 January 2015 and 1 January 2019. The panel of judges will deliver a total of 14 awards and each of the seven countries taking part in the contest must be represented. There will also be a Special Mention for Young Architects. Of the 14 awards handed out, the panel shall select seven of these to compete for the BigMat’19 National Awards. The seven winning entries for each of the countries taking part will compete for the BigMat’19 International Grand Prize for Architecture. 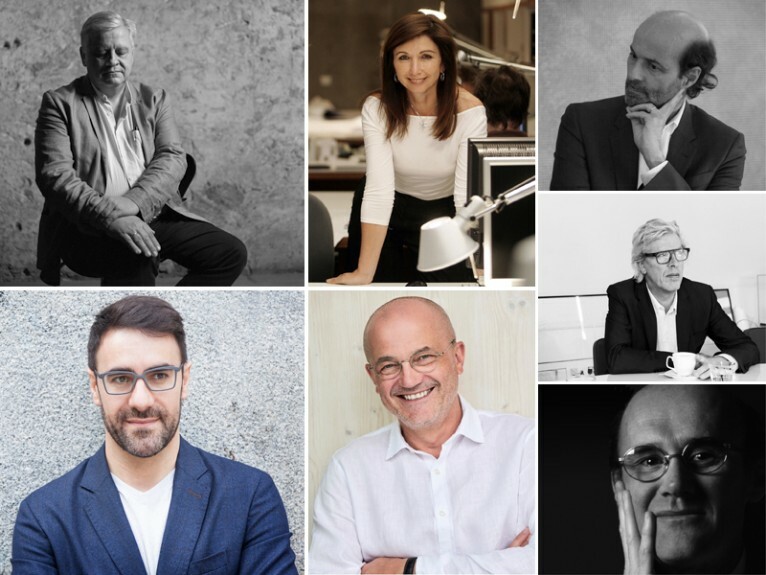 As for prize money, the BigMat’19 Grand Prize for Architecture will earn the winner €30,000, while the winners of the six National BigMat’19 Awards will each walk away with €5,000. The seven BigMat’19 Finalists will each receive €1,500 and the winner of the Special Mention for Young Architects will also receive €1,500. The panel comprises internationally renowned figures from each of the countries taking part in the award. As in previous editions, the competition will be chaired by Jesús Aparicio, while Jesús Donaire will act as secretary. The other panel members are representing each of the countries taking part in the competition: Stéphane Beel for Belgium; Petr Pelčak for the Czech Republic and Slovakia; Philippe Prost for France; Paolo Zermani for Italy and Fuensanta Nieto for Portugal and Spain. To enter the competition and upload the required documents, please visit www.architectureaward.bigmat.com, which contains all the information you will need on the competition. The awards ceremony will coincide with the Annual Congress of the BigMat International Group to be held in the French city of Bordeaux, on Friday 22 November 2019. The Architecture Award originated in Spain back in 2007 and following three back-to-back national editions in Spain it evolved into an international event. 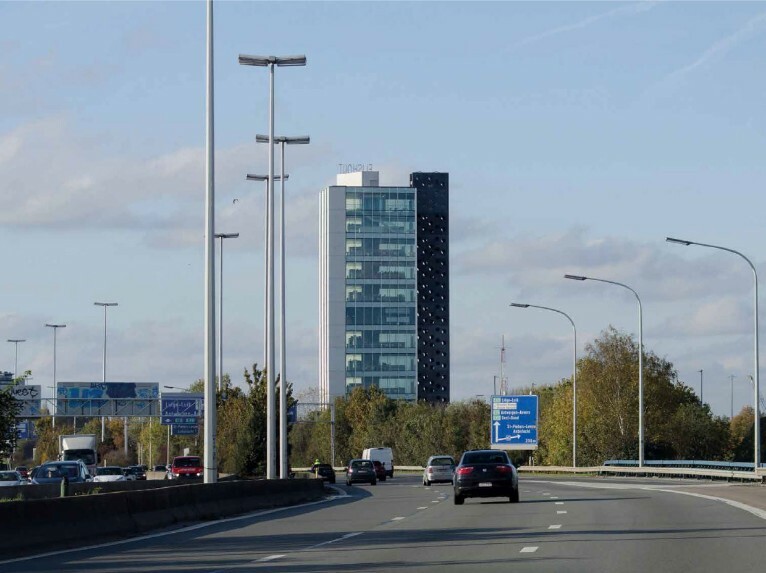 The first international edition was held in 2013, with the grand prize going to Belgian architect Xaveer de Geyter. 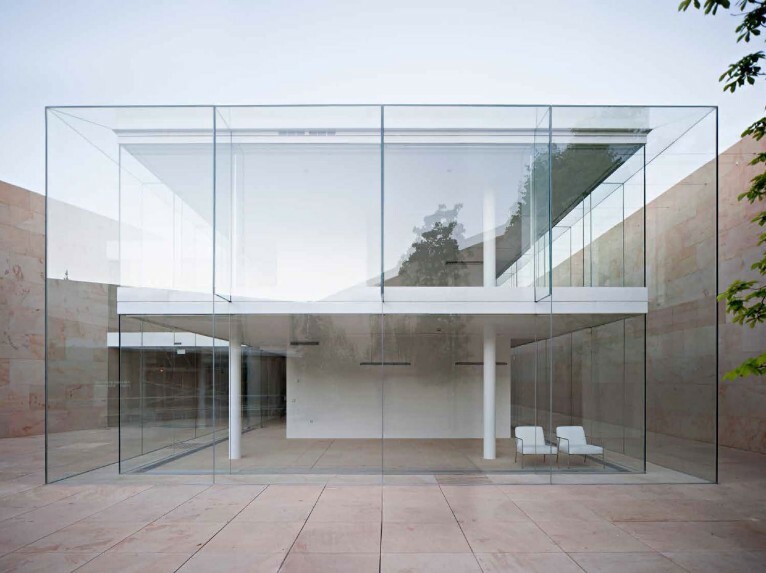 In its second outing in 2015, Spanish architect Alberto Campo Baeza emerged victorious with the project Offices for Junta Castilla León. 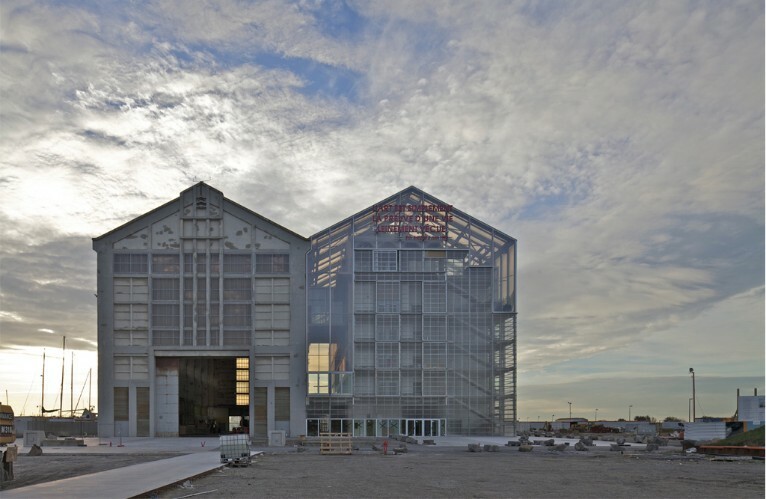 The third edition took place in 2017, with the award going to FRAC Nord-Pas de Calais by French architecture studio Lacaton&Vassal.